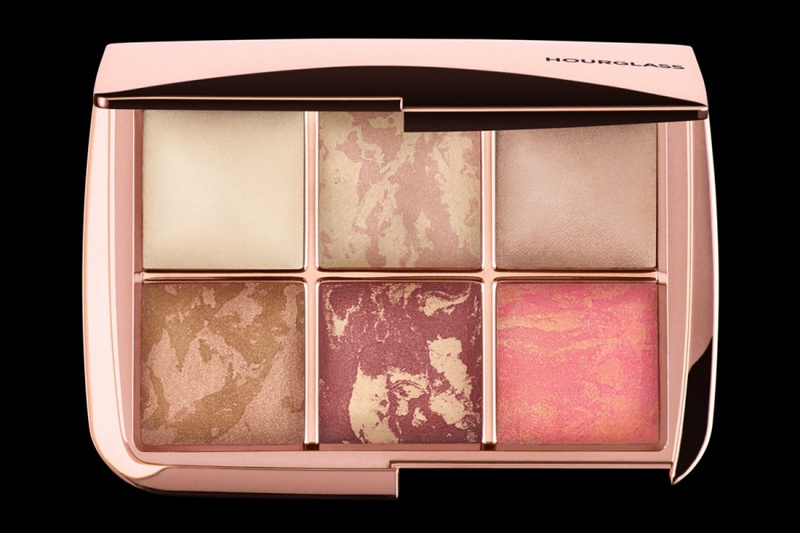 Hourglass Ambient Lighting Edit Vol. 3 for Holiday 2017 | Top Beauty Blog in the Philippines covering Makeup Reviews, Swatches, Skincare and More! A limited edition Ambient® Lighting Edit featuring three best-selling and three new exclusive powders for a flawlessly lit complexion. This travel friendly palette of lighting essentials takes you from day to night so you can create your perfect light anytime, anywhere. Available in a limited edition rose gold compact this holiday season. So Dreamy! It looks incredible #iwantit! Wow, what a beautiful shades!